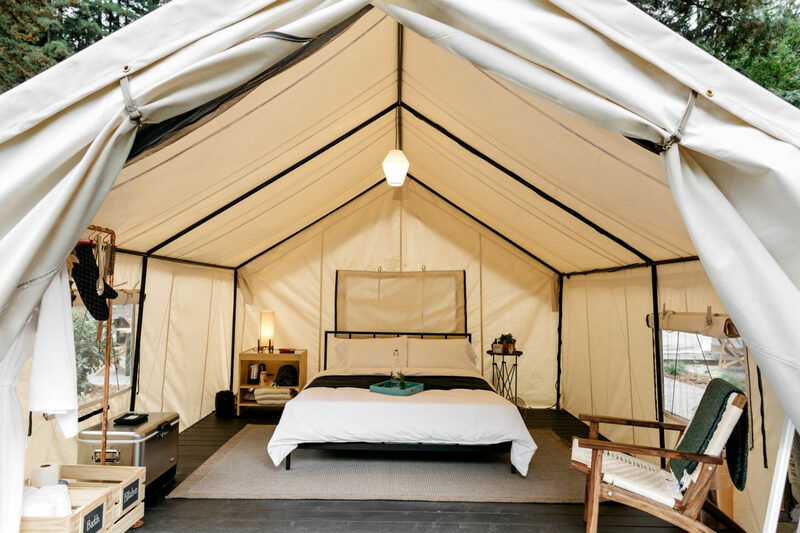 AutoCamp is a new type of outdoor lodging experience that’s unlike any other. 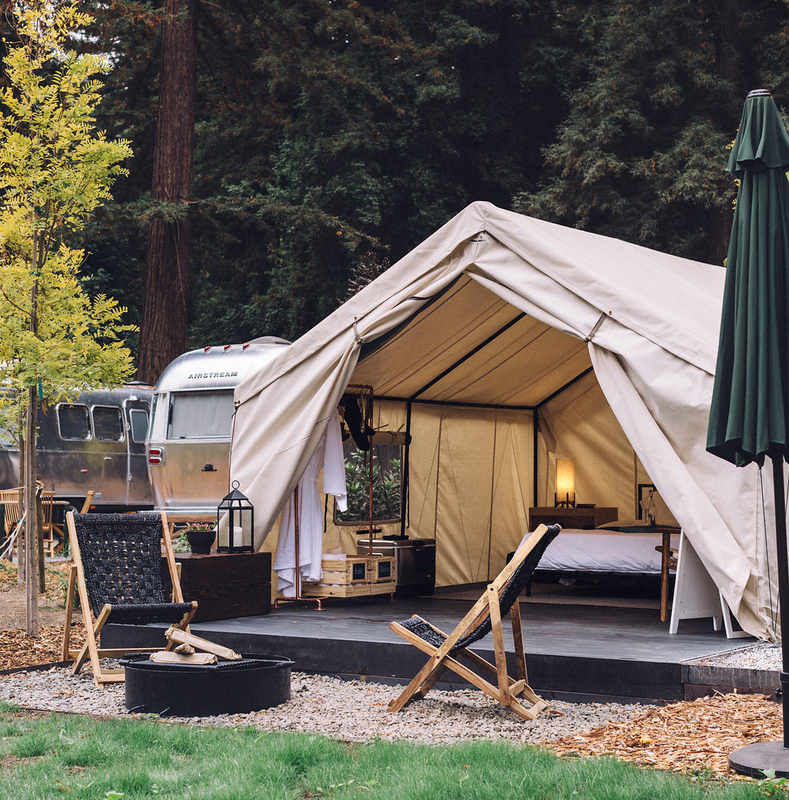 Featuring modern and luxurious Airstream accommodations at our unique properties in California, AutoCamp is inspired by the wanderlust of camping and the great American road trip.Nestled along the Russian River Autocamp is the perfect rustic retreat for those wanting both an exclusive experience in wine country and an immersive experience in nature. 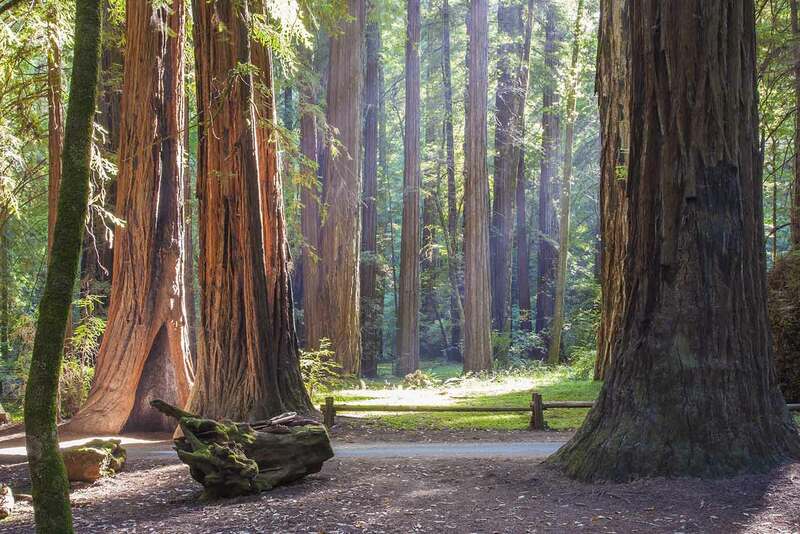 Just steps from the Russian River guests can kayak, canoe or walk among the Redwoods. 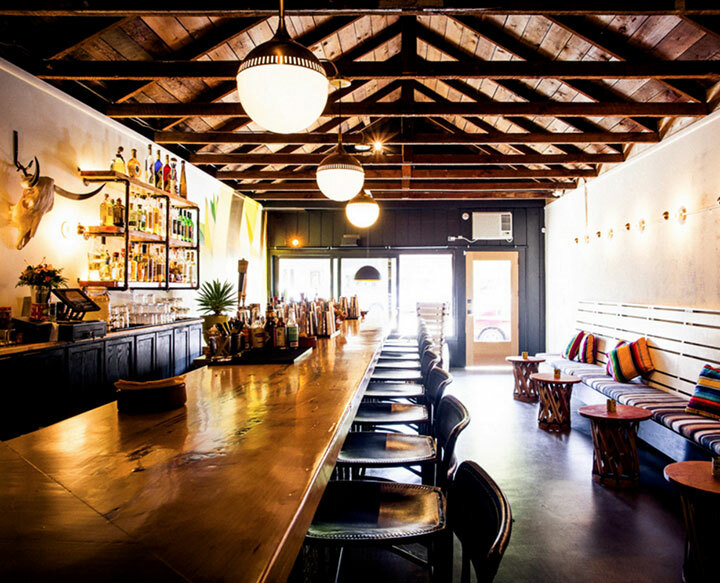 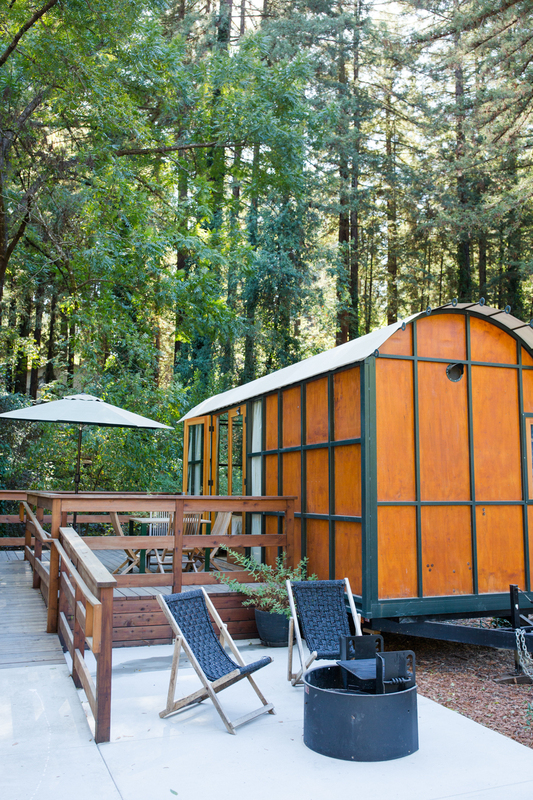 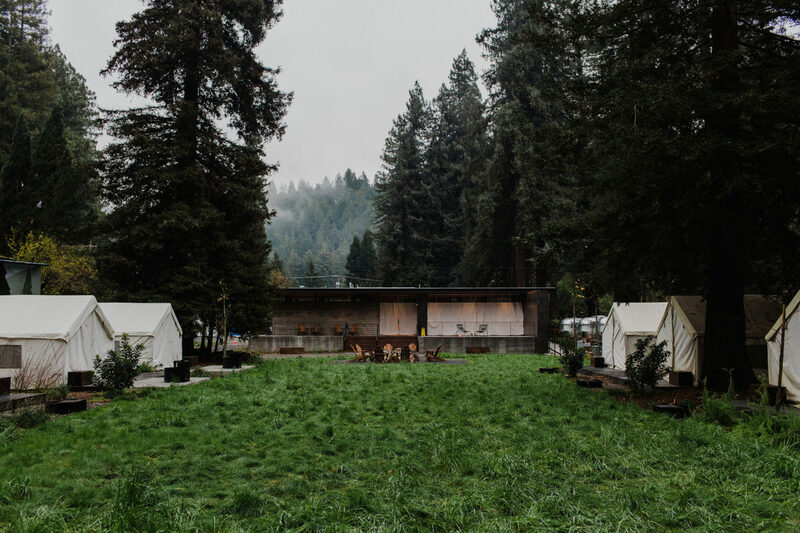 AutoCamp at Russian River is just a 90-minute drive from San Francisco, California in the heart of the Sonoma Wine County. 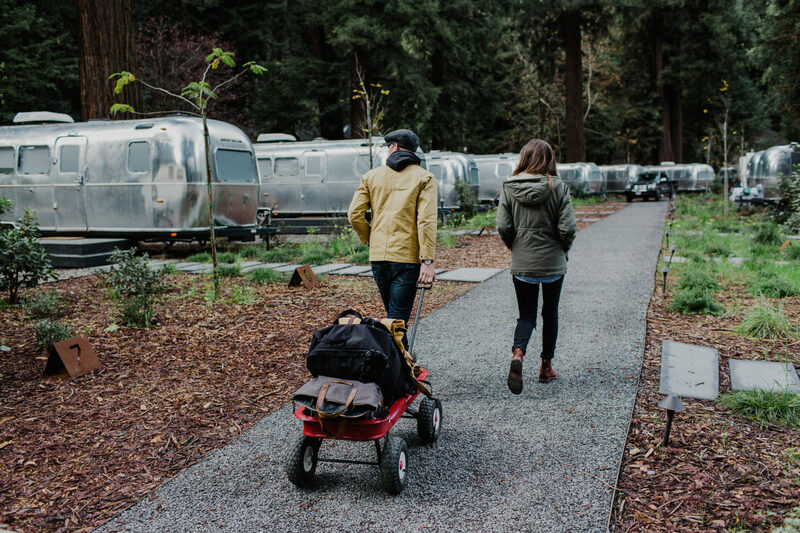 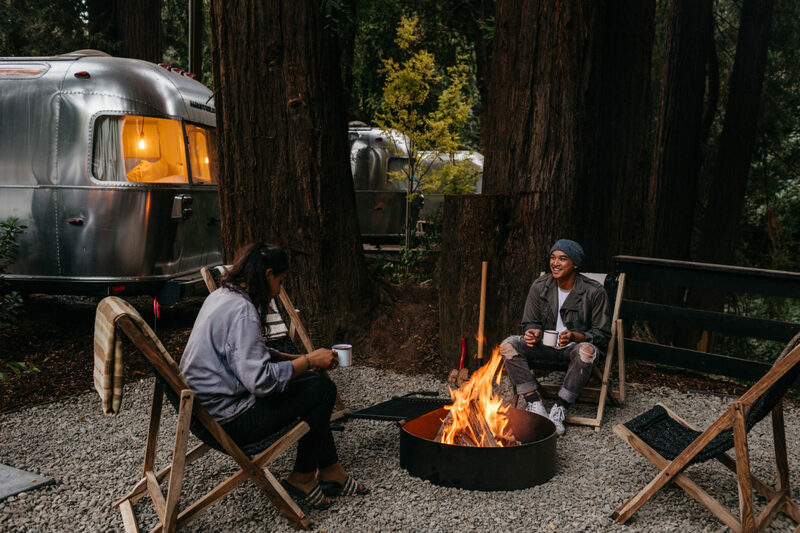 The Russian River property includes fully appointed Airstream campers, luxurious canvas tents, and a handcrafted Shelton Hut, all with plush, modern interiors.